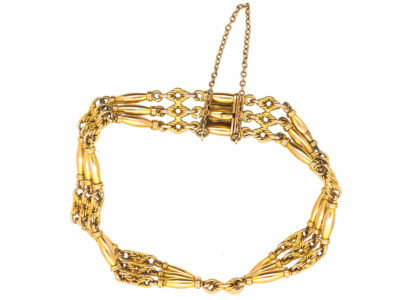 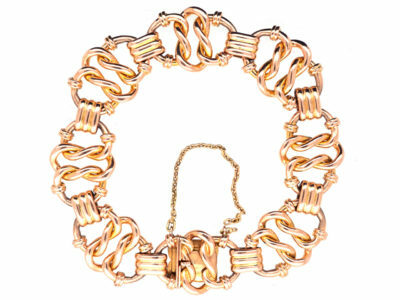 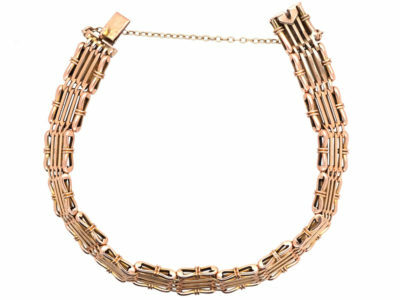 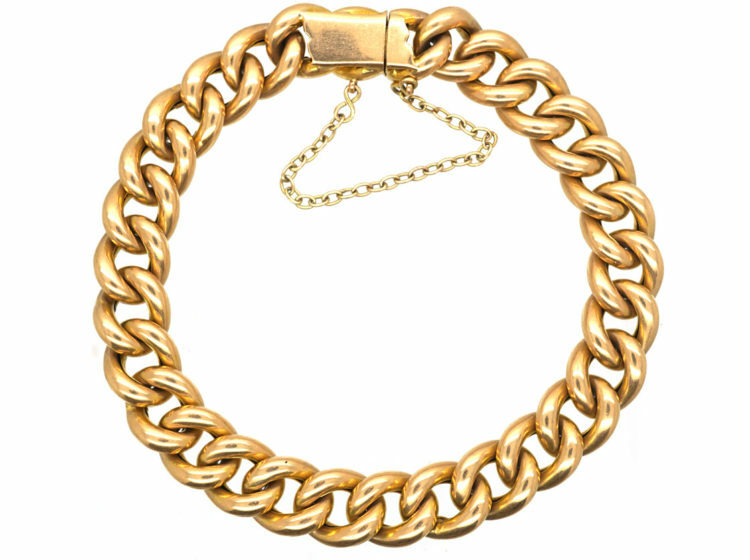 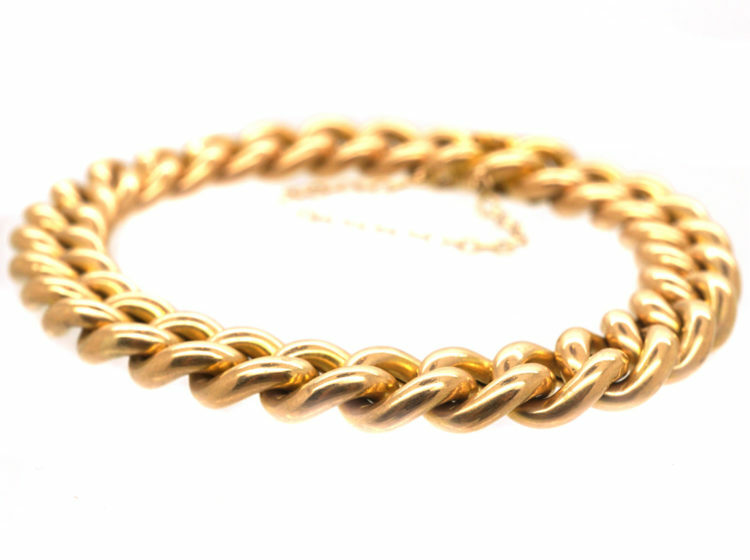 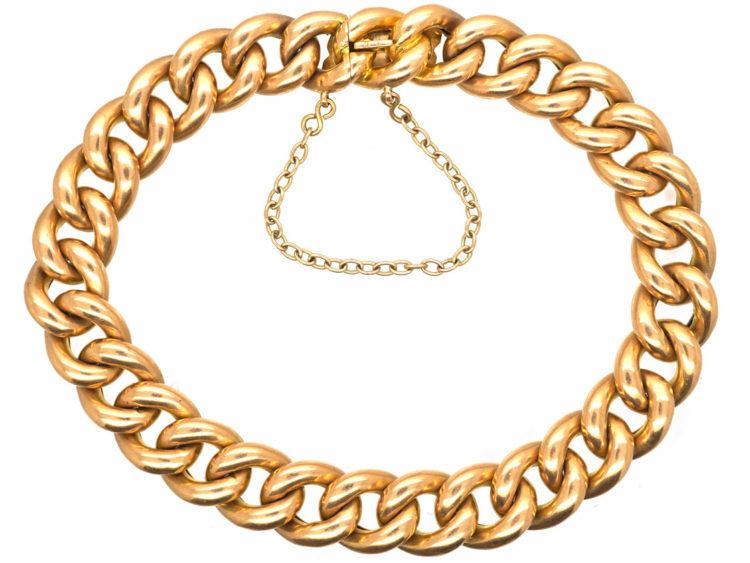 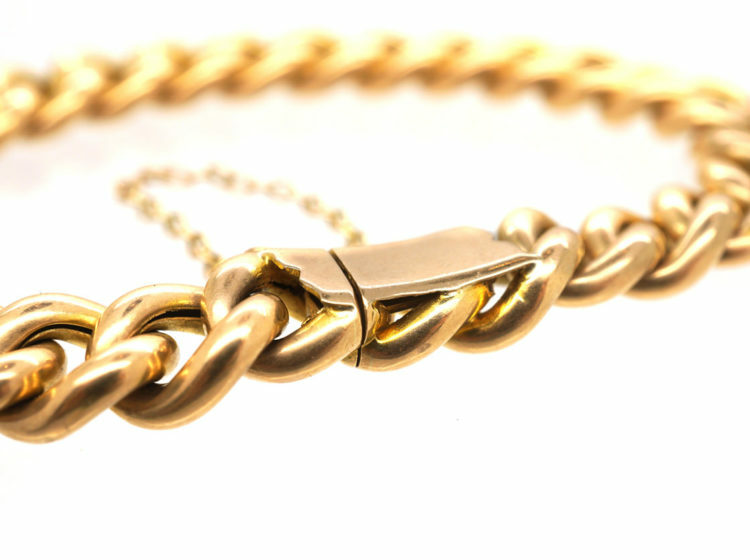 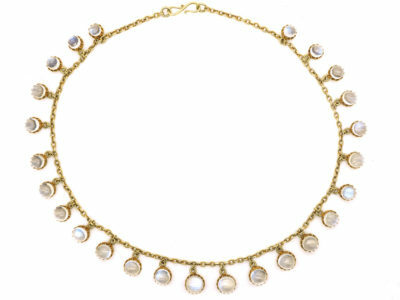 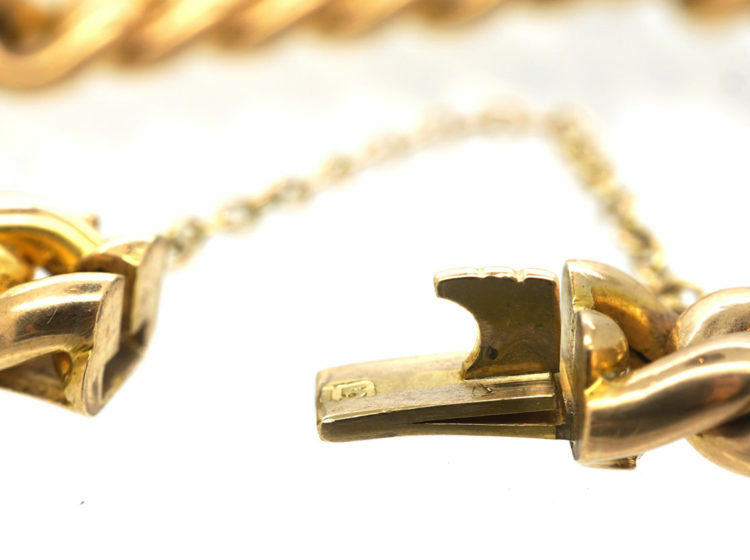 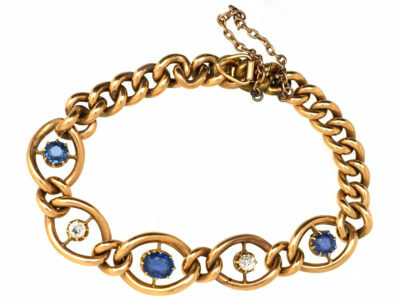 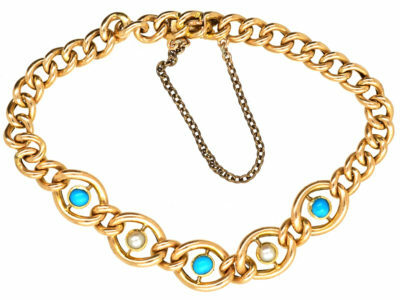 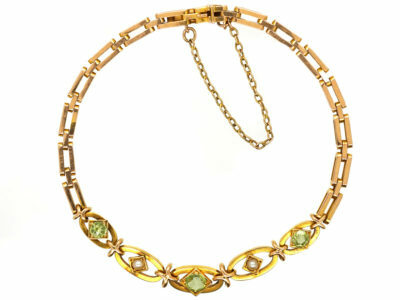 A good smart 15ct gold curb bracelet that was made circa 1910. 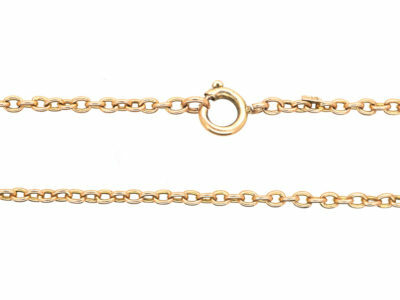 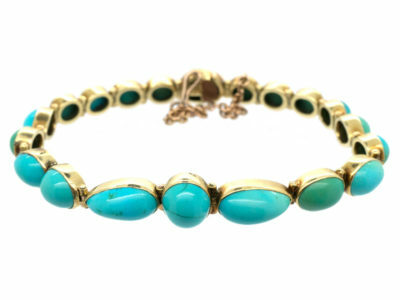 This style is so practical to wear either on its own or with other bracelets. 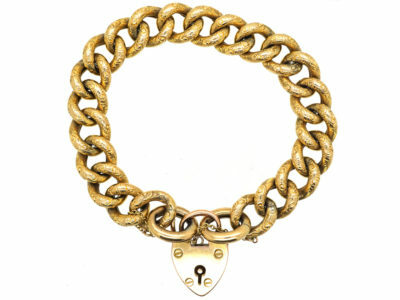 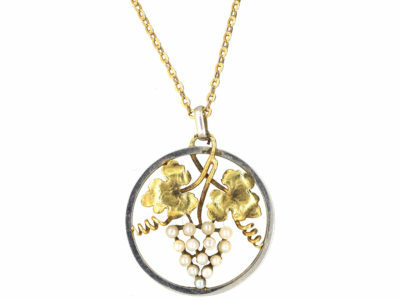 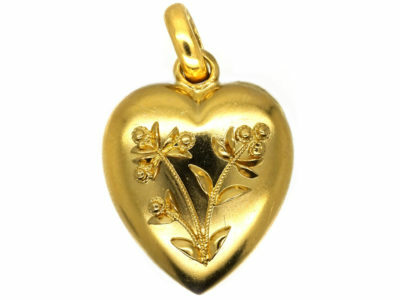 It has a safety chain for extra security.